You will earn 473 Points for purchasing this product. In this Tadashi Shoji wedding gown, an illusion neckline pairs with alluring cutouts to fashion a captivating hourglass silhouette. Allover corded embroidery delivers a rich texture, and a center front slit adorns the unlined skirt. Center back invisible zipper.To try this item on, book an appointment at your nearest Tadashi Shoji Retail Boutique. Remove embroidered trim. 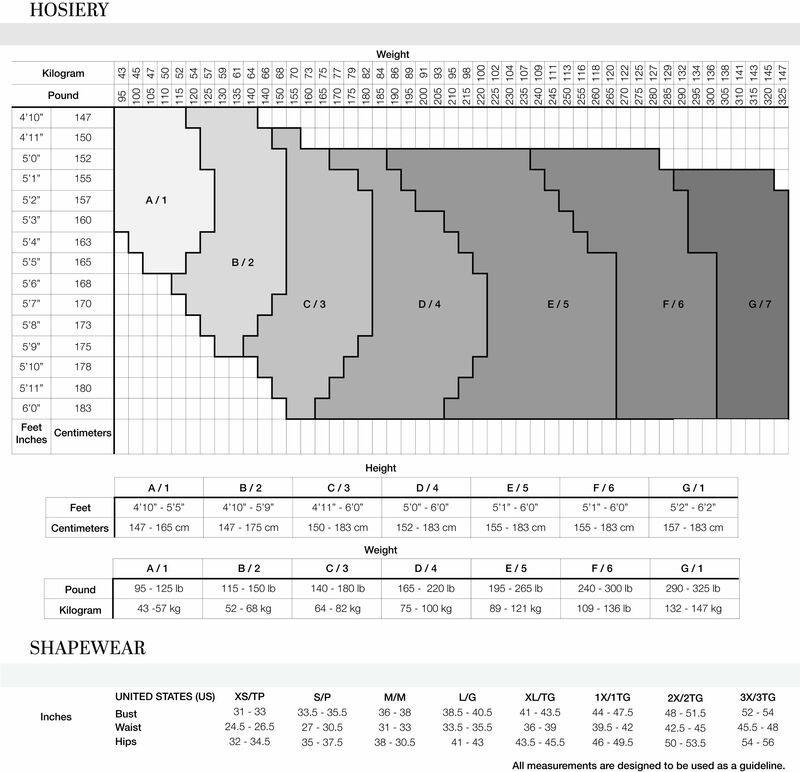 Cut skirt and lining to desired length. Reattach trim with single-needle topstitch. Finish lining with double-needle cover stitch. 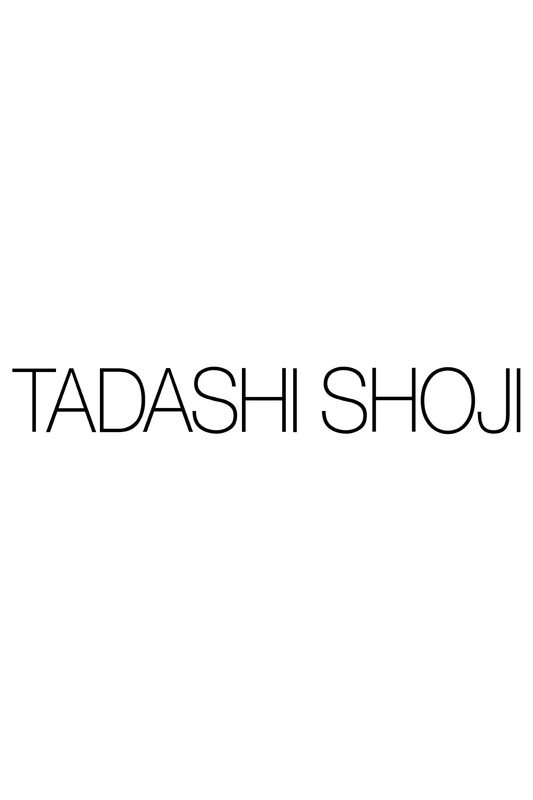 Please contact Tadashi Shoji customer care for further assistance.